The international association for hydrogen safety is the focal point for all hydrogen safety related issues. 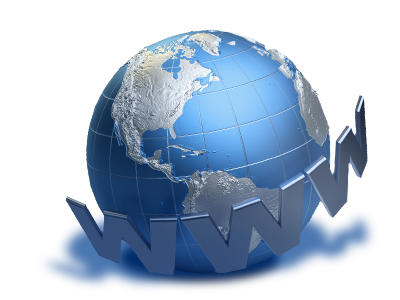 It has been founded as an international nonprofit institution by the European Commission co-funded network of excellence. The association facilitates the networking for the further development and dissemination of knowledge and for the coordination of research activities in the field of hydrogen safety. So it supports cost effective hydrogen safety research, enables innovative technologies and engineering, and provides education and training on a professional level. 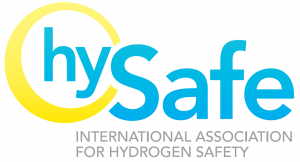 Based on its leading position in hydrogen safety research and development, HySafe determines the state-of-the-art in hydrogen safety and continuously develops further the associated strategic research agenda.